The SDSU Bookstore earns student loyalty in a tough market with competitive pricing, selective merchandise and customer service focused on providing unparalleled shopping experiences. 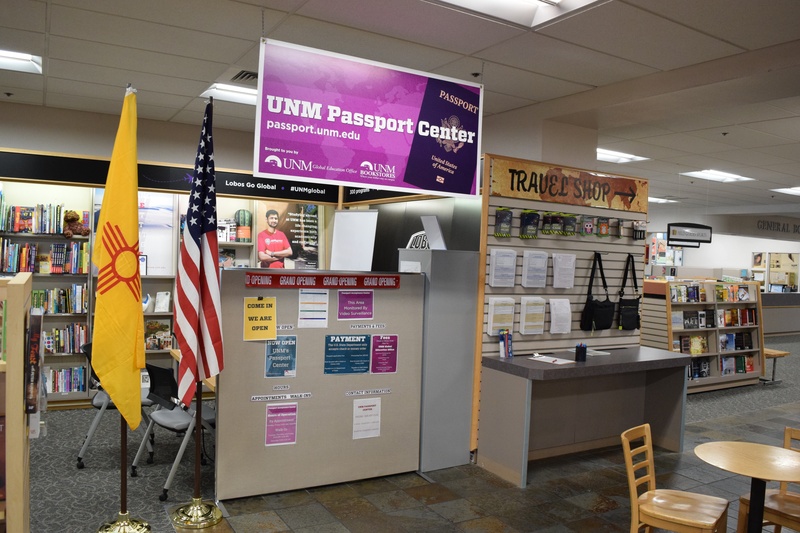 The Aztec Shops bookstore has responded proactively to competition from eCommerce with changes to its merchandise. It hired a new buyer, who stocked shelves with high-end items that give the store a polished look and inspire sales. Although the store continues to sell staples like logoed t-shirts and mugs, it also appeals to college women searching for fashionable gifts and upmarket accessories. It recently installed a Free People clothing shop and carries a collection of Kate Spade bags and purses. 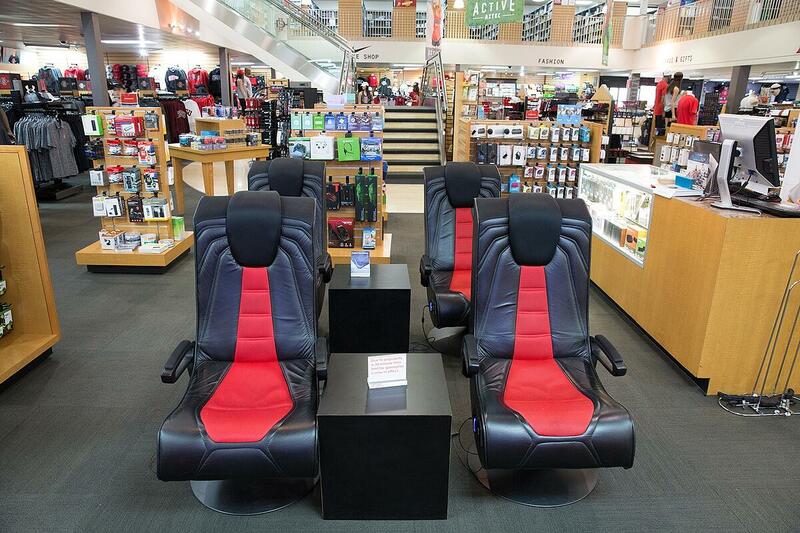 The SDSU Bookstore also makes use of students’ social media savvy when it comes to marketing. In one instance, it set up a Snapchat geofilter that enticed customers during orientation. The Aztec Shops bookstore also appeals to SDSU students’ search for fun. A few years ago, it invested in a set of gaming chairs, where visitors can indulge in surround-sound YouTube™-watching and gaming. To use the chairs, students ask an “Aztecnologist” in the “Aztecnology” department if they can experience the experience. Then they receive a remote or a Playstation© controller and take a seat in front of a 75-inch TV. The high-tech thrones vibrate in sync with on-screen action. Shoot a gun; the chair registers kick-back. Blow up a competitor; aftershocks zing through your body. Students have said it’s like wearing a virtual reality helmet. 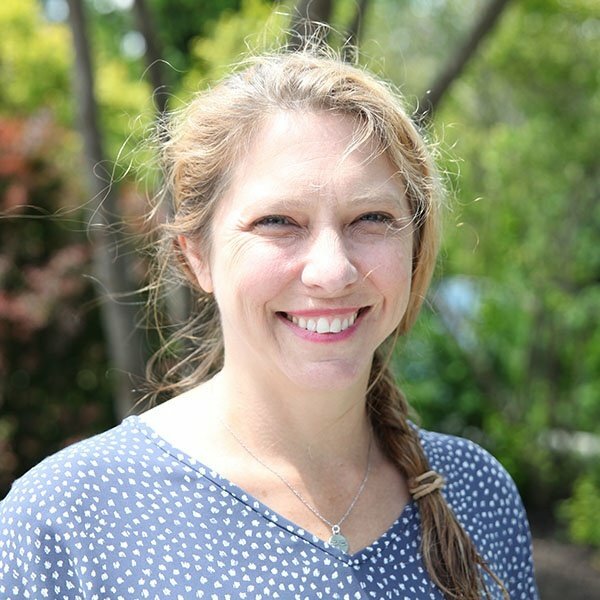 “We sign out the remote controls because we have such a waiting list now. The seats vibrate with the game,” said Brown. “That’s been really popular. Sales prerogatives didn’t drive the decision to invest in the chairs. Rather, the move was a gesture intended to establish trust with customers. The director and associates were looking to form lasting relationships with students. A similar relationship-focused outlook applies to the Aztec wholesale partnership. Long-term bonds facilitate trust that keeps the SDSU Bookstore returning to MBS Wholesale amid changes in the market. Both bookstore and wholesaler recognize the need to offer competitive pricing on textbooks. 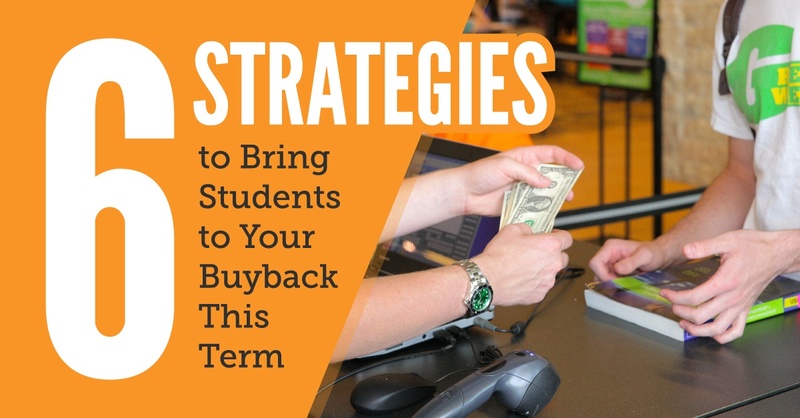 Saving students money shows the store’s goodwill, according to Brown. For the Aztec crew and MBS Wholesale, success starts with the heart.